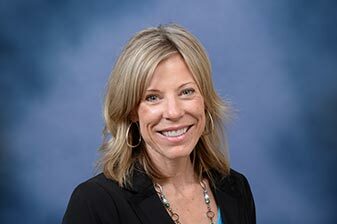 Leslie is passionate about disease prevention and among her modalities, she utilizes cutting edge treatments that are reshaping the practice of medicine by giving medical providers and patients everything they need for precise, personalized, preventative health care. Her specific areas of expertise include Bio Identical Hormones, Metabolic and Gut Health, Chronic Disease Prevention, Nutrition, Fitness, Weight Loss, and Detoxification including reducing or eliminating the need for prescription medications. Leslie considers the environmental impacts and lifestyle factors that influence our genetics and the development and progression of disease. In the science of genetics, it is called epigenetics. A simple definition of epigenetics is the study of how our lifestyle choices and our environment influence the expression of our genes. There are external and/or environmental factors that literally switch genes on and off and affect how cells express genes. Exact genetic profiles are done with a simple saliva test that allow us to get to know both you and your DNA. Having the power to to turn genes ON and OFF enables you to impact and improve your health with treatment personalized to your genetics by impacting the way the certain genes express themselves. 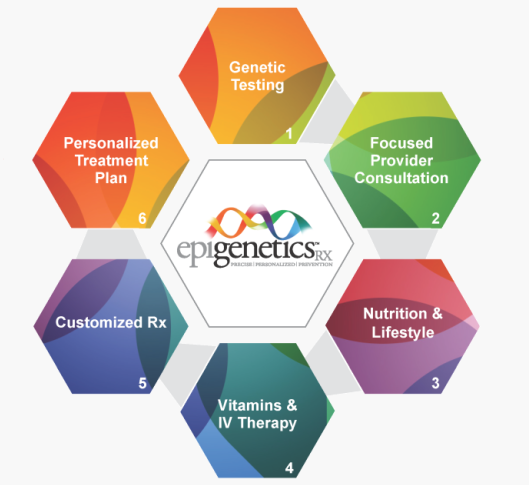 Express Your Best DNA With a Precise, Personalized Treatment Plan. Download our brochure or contact us to learn more.